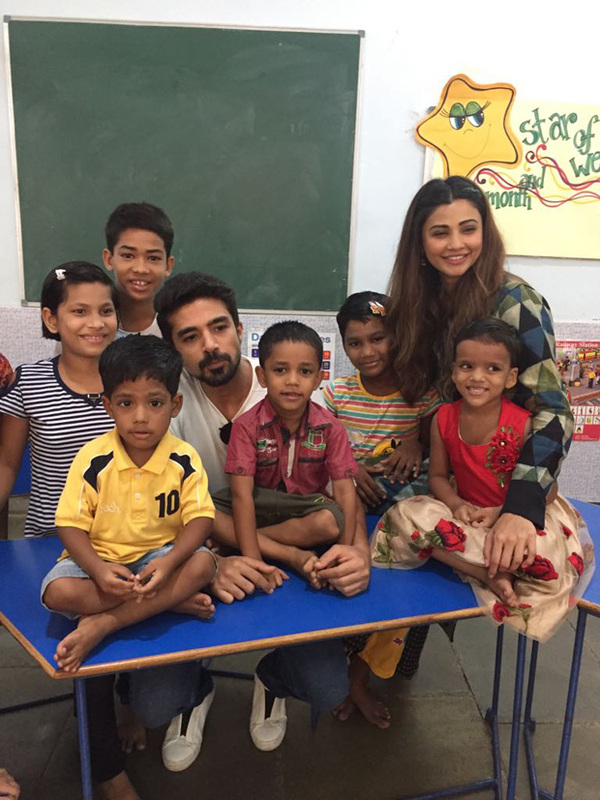 The Race 3 team is continuing the special initiative adopted by the star cast post the release of the film as Daisy Shah and Saqib Saleem visited two NGOs on June 19. The star cast of the action thriller spared time from their promotions to visit various NGOs in order to dedicate their time in the service of the needy across the nation. Before the release of the film, Anil Kapoor, Bobby Deol, Jacqueline Fernandez, Daisy Shah and Saqib Saleem travelled across the nation for the noble cause. 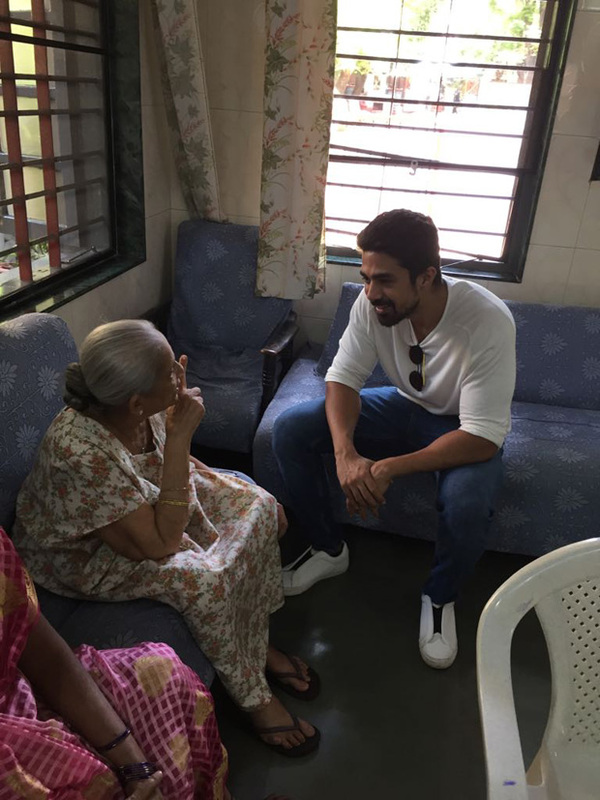 After the success of the film, Daisy and Saqib paid visits to NGOs to spend quality time with the needy. Daisy Shah and Saqib Saleem visited 2 different NGOs today and celebrated the success with them. 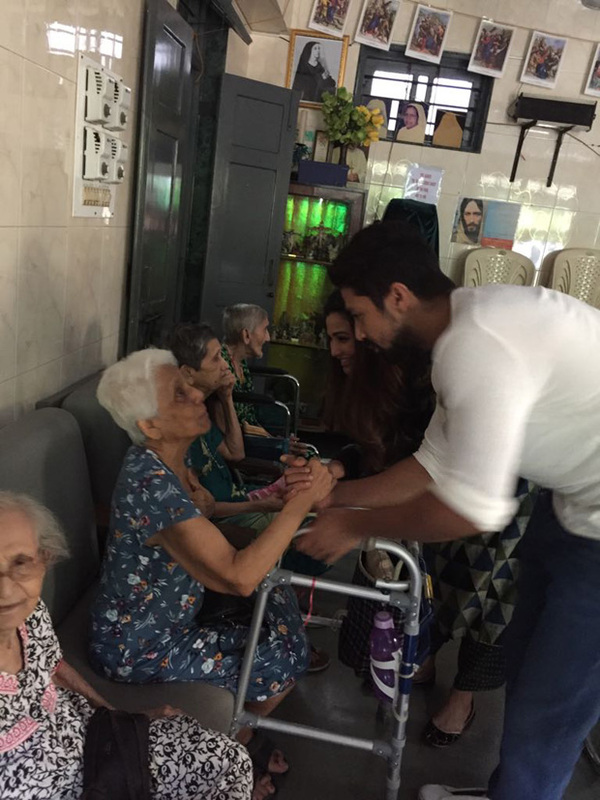 Both the actors cleared their schedules to spend time with the elderly at St. Anthony Home for the aged and Ashray Home for children. 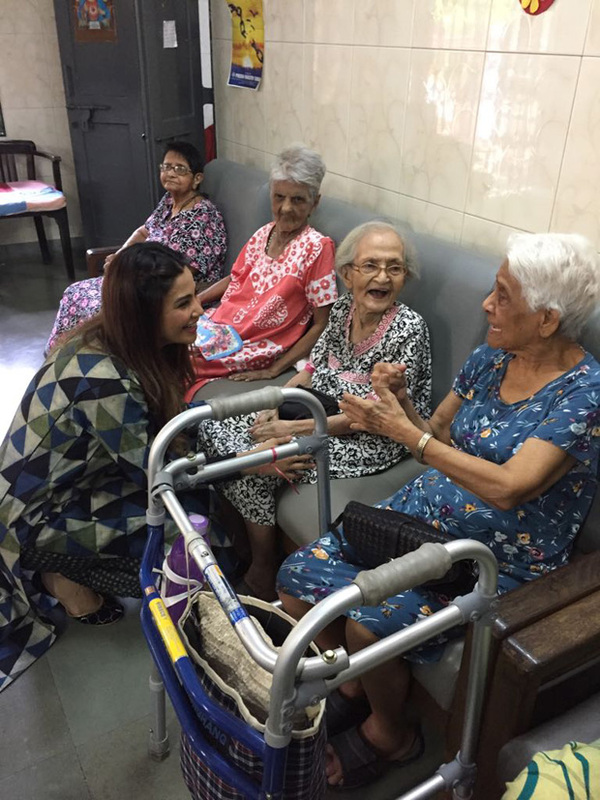 They spent time with the elderly and spoke to them and their life. Later both the actors went on and met kids whose parents are HIV positive. This year Salman Khan’s Eid release, Race 3, races ahead to become a HIT. The film has garnered love from the audience as it holding strong at the box office by taking a total to Rs 120.71 cr at the domestic box office. Starring an ensemble cast of Salman Khan, Jacqueline Fernandez, Anil Kapoor, Bobby Deol, Saqib Saleem and Daisy Shah, the action thriller is undoubtedly a hit film. Produced by Salman Khan Films and Ramesh Taurani under the banner of Tips Films, Race 3 is directed by Remo D’souza. May 16: Another week: here we go!